Inventive vocalist Issac Delgado was one of Cuba's most famous modern salsa musicians. His music, which combined elements of Afro-Caribbean rhythms with pop and jazz, evolved over the course of his career to include experiments with electronic elements and avant-garde sounds. 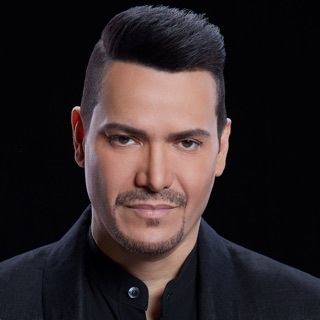 Born into a theatrical and musical family in Havana, Delgado's career began in a band called Proyecto with the famed pianist and composer Gonzalo Rubalcaba, who would prove to be a powerful force in Delgado's music, providing mentorship, support, and inspiration. 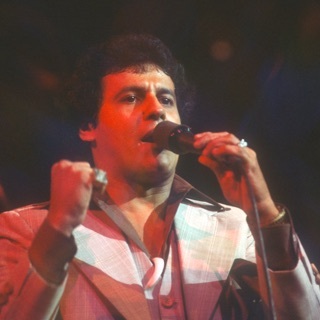 Delgado's next projects were Pacho Alonso's Orchestra and the Galaxia Group, where he recorded his first albums. Fame began to enter his life when he worked with N.G. La Banda, the Cuban dance group, which attracted large audiences in Europe, Japan, Latin America, and the U.S. with their lively playing and 1992 hit album, En la Calle. The album contained the number one worldbeat single of the year, "Necesito una Amiga."